Drivers are a critical part of the functionality of your devices in windows. You need drivers for everything. 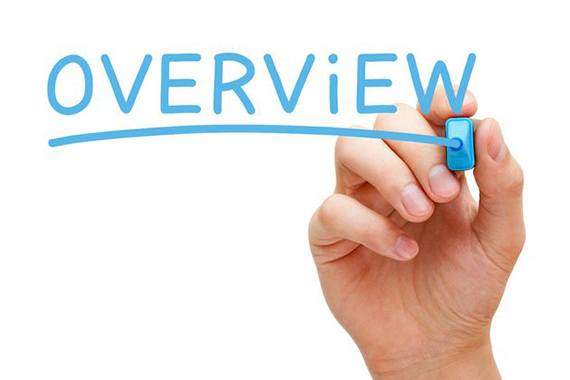 Drivers provide a form of communication and control to windows over a particular hardware unit. This is why it is necessary to keep your drivers up to date and complete, if you want your devices to work properly. All hardware like sound card, graphics card, LAN cards and other stuff like this require drivers to run properly and they become a massive headache when its time to renew your windows because then all of these drivers are erased and you have to source then over the internet or by certain driver’s DVDs which are quite old-fashioned and rarely seen these days. All this makes the option of using a driver backup software more and more desirable. Free Driver Backup is a software that provides you the security and peace of mind in case something does go wrong. Free Driver Backup backs up your drivers so that you have the option to restore them in case of a window crash or a bad driver update. 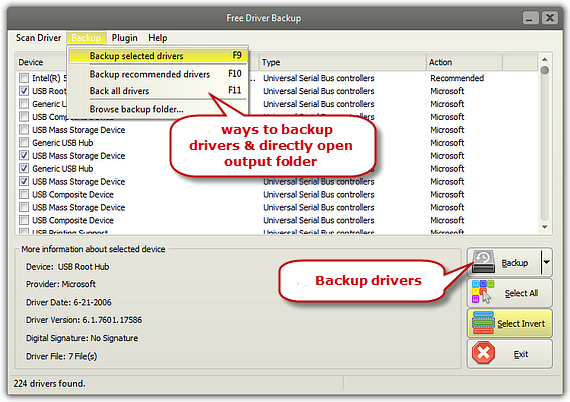 Free Driver Backup is easy to use and well laid out software. Its interface makes it easy for everyone to use. 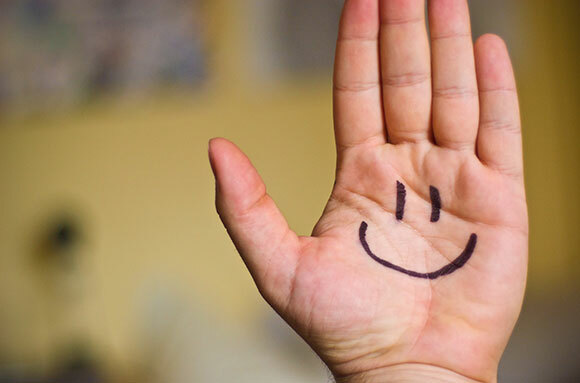 It provides you with a lot of independence and peace of mind. You can be truly care-free with Free Driver Backup on guard. It’s a very handy dandy software which can be a real, life savior if need be. Overall it’s a complete package which comes with absolutely no backhand dramas so that you can depend on the software. It should be capable of keeping the backups up to date. It should be independent of the internet. 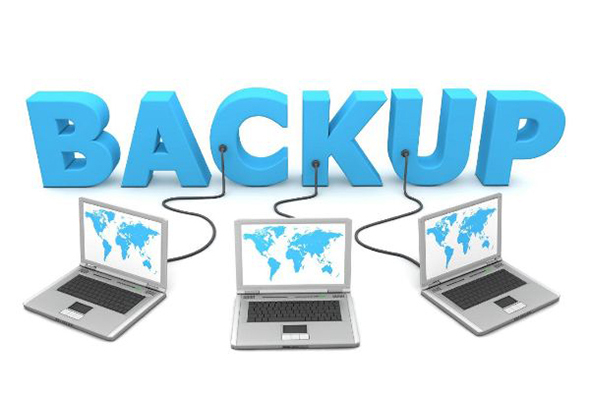 It should not require any key or licensing before restoring any backup. Its safe, simple and reliable. The interface makes it easy to use for everyone. There aren’t a lot of windows that you have to navigate through to work the software. It’s free of malware and ads. It can turn reinstalling windows into a breeze. Free Driver Backup is a software which you cannot know the full significance of until you are stuck in a sticky situation. Imagine that your window crashes and you have no other choice but to reinstall the window and then you realize that you don’t have all the drivers and when you consider going online you find out that you lost your Ethernet driver too in the process and now you have no way of connecting to the internet to download your drivers. Free Driver backup can save the day in such a case. You can easily restore your drivers and hence the functionality of your devices. Free driver backup is a fairly easy to use software which enables you to not worry about your drivers in case of a window crash or some driver update messing things up. The process is simple enough but still here is a walkthrough of it just to make sure that you have a smooth experience. Firstly, download and install Free Driver Backup. Now run the program and it will show you a list of all the recommended drivers to be backed up. You can select a listed driver and you will be able to view its details like related device, driver version etcetera. 4. 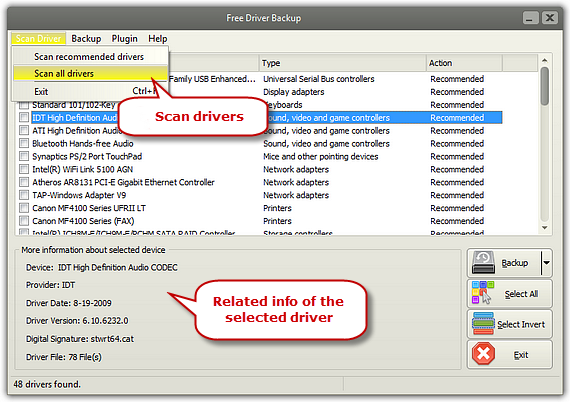 If you feel the need to back up all your drivers instead of just the recommended ones then click scan driver and select the scan all drivers option. Doing this will list all the drivers installed on your computer. 5. Now that all the drivers are listed you can either check them one by one or you can click the select all option which in my opinion you should do. The select invert button is there for you to invert the select all option. You can also use the hotkeys, F9/F10/F11, to perform these actions. 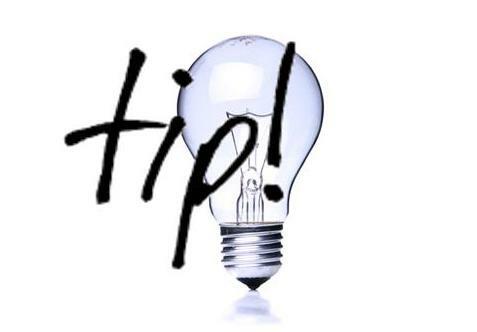 The backing up process will take up just a few seconds and then in the backup tab you can click browse backup folder to open the folder containing the backed-up drivers. The software is a marvel of simplicity and user-friendliness. It is fairly easy to use and you can’t really go wrong with it. The only advice I have is to go for the full backup. Leave no stone unturned because sometimes finding the driver that’s compatible with your device and version of windows can become a massive headache. So be safe rather than being sorry and backup all your device drivers. To end it all, and clarify as to why we picked Free Driver Backup for the best driver backup software of 2017, a look over all its features would not be a waste. 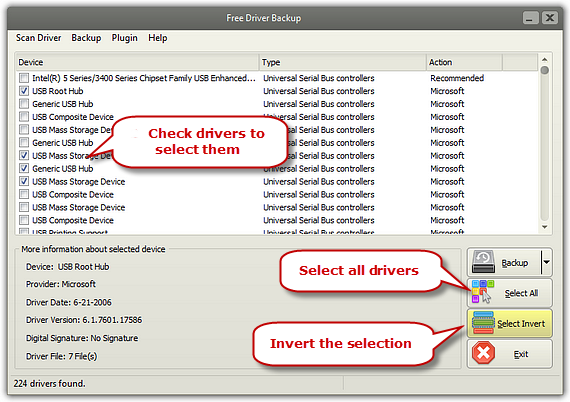 Free Driver Backup backs up all your drivers so that they can be restored in case something goes wrong. You can choose the drivers that need to be backed up or you can just back them all up. All in all, it’s simple, reliable and easy to use. All this comes at the cost of absolutely nothing, the software is completely free to download and requires no keys or licenses when it comes to restoring your backed-up drivers.